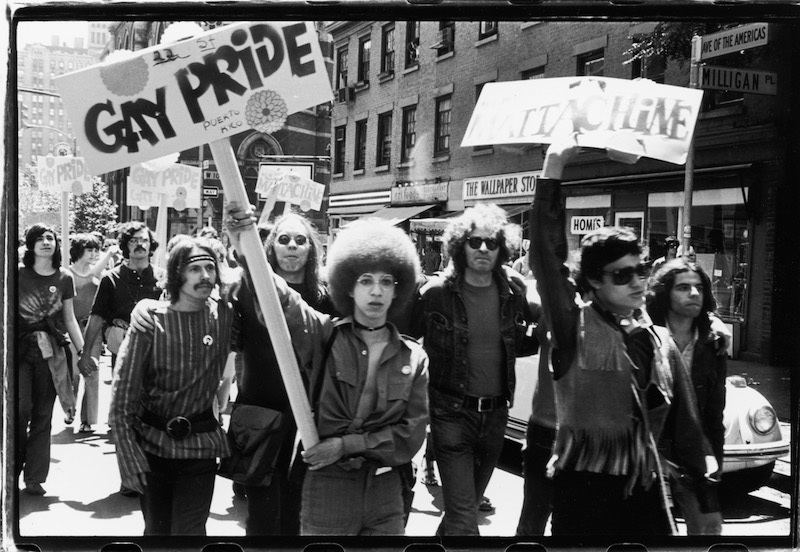 Gay Liberation Day', Milligan Place, New York, June 28, 1970. Photo by Fred W. McDarrah via Fred W. McDarrah Estate. Taking to the street in a collective affirmation that love is love.